Well, I didn't place in the Toronto Fringe Festival's 25 Hour Playwriting Contest, but hearty congratulations to the winners: Trevor Poelman with If It’s Not Too Much Trouble, Tia McGregor with Omniscient Ward, and Britta Johnson with Infinite Spirit. Unfortunately I couldn't be at last night's reading of Poelman's winning script, but I'm sure it was fantastic (if anyone reading this did attend, I'd love to hear about it!). I do have some other somewhat-related news that I haven't written about properly yet: My one act play Flood Control will be produced this fall at Sarasvàti Production's FemFest 2013 festival in Winnipeg! The festival runs from Saturday September 14 to Saturday September 21, and there will be three performances of Flood Control during that time. FemFest showcases the work of female playwrights with no restrictions on subject matter; the shows are "Written by Women for Everyone." 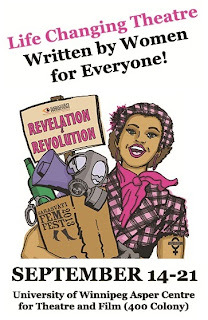 The theme of this year's FemFest is "Revelation and Revolution." Check out the full schedule of programming for the week (which includes lectures and a masterclass with guest artist Djanet Sears!) at Sarasvati.ca. And here's how that news is "somewhat-related" to the 25-Hour Playwriting contest results.The first draft of Flood Control was written for Pat the Dog Playwright Centre's 24-Hour Playwriting Contest in 2011. I didn't place in that contest either, and I let the script sit for quite awhile as I moved on to other things. But when I finally did take another look at it, I realized I really liked what I had and, most importantly, could easily do something more with it. This year, when I heard the prompts and started coming up with ideas, I made sure to think beyond the contest. With that in mind, I ended up using the prompts to create a new children's play, since I've been working on a lot of Theatre for Young Audiences. 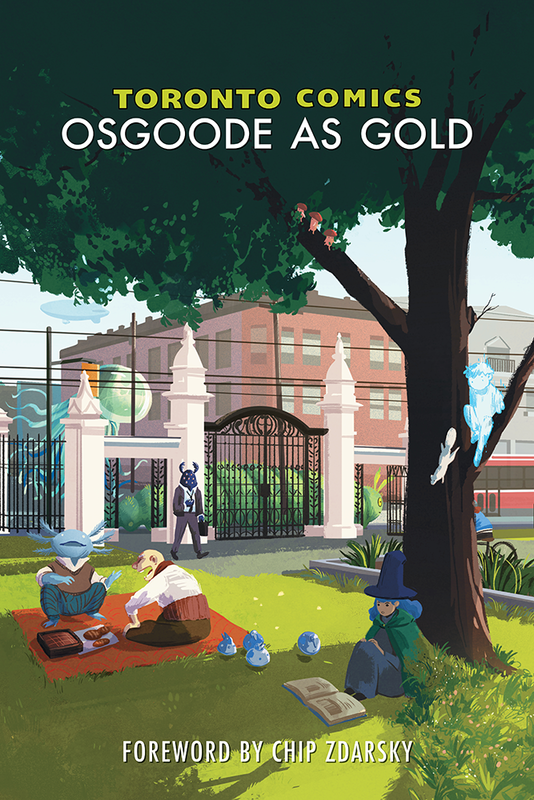 While winning something is always nice, my primary goal was to finish the contest with a first draft of a brand new work that I could actually develop further, which is now something I would recommend for anyone participating in any kind of writing contest. So while the "potentially useless" tips I outlined earlier really didn't get me a winning script, they still got me to my goal, which is good enough for me.